Spring has sprung! 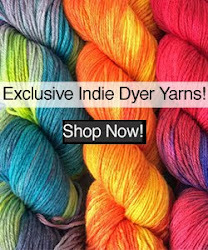 There are some great new patterns in BBR yarns to inspire your needles and hooks this season. Just in time for Mother's Day, these two free patterns from the Crochet Addict UK can be whipped up in a jiffy with our Lhasa Wilderness yak/bamboo blend yarn dyed in our new Outlandish colorways! Set your sights on adventure with these great new patterns from Shibaguyz Designz! 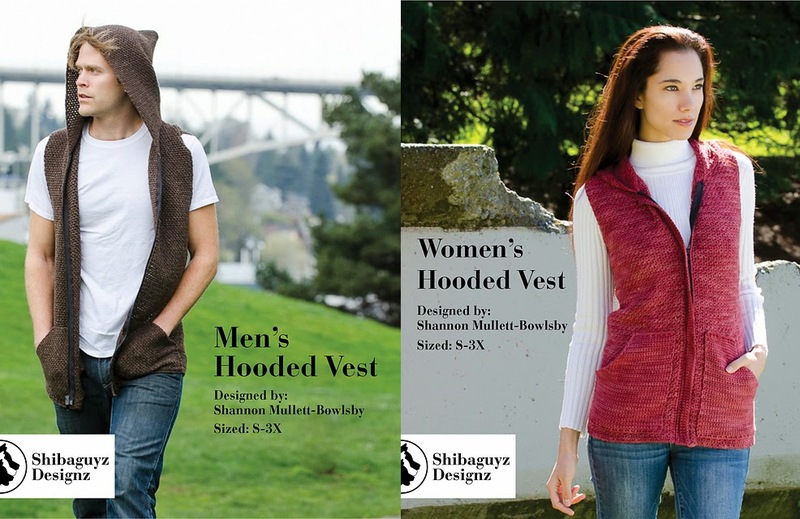 The Men's Hooded Vest (above left) is shown in our Himalayan Trail yarn in Natural Brown; the Women's Hooded Vest (above right) is knit in our Lhasa Wilderness yarn in Ruby. 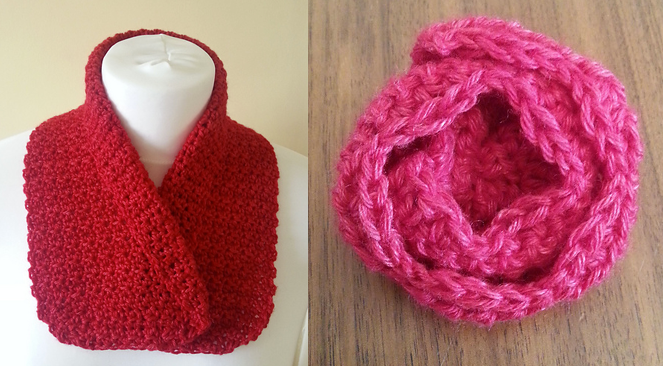 The talented Stephannie Tallent has added her newest design in BBR yarn to Ravelry! 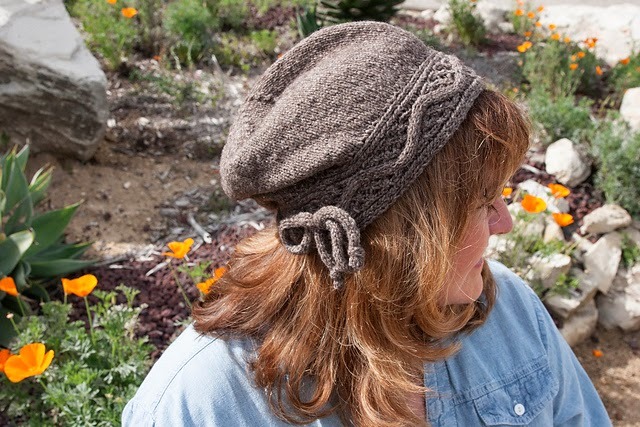 Oak Creek is a lovely cabled hat knit in our Himalayan Trail yarn; the pattern is part of her upcoming collection, The Wild West: Cables which is now available for preorder! We're looking forward to returning to one of our favorite fibery events: The Maryland Sheep & Wool Festival! 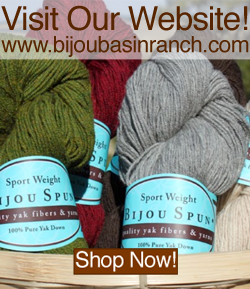 Look for us in Tent N4 in the Outdoor Vendors area...we'll have our new Outlandish yarns as well as your favorite luxury yarns and patterns from Bijou Basin Ranch! Be sure to check our site or download our free app for valuable coupons to redeem in our booth at the show; there is also a special deal for those of you shopping our online store while we're away at the show! Stitches South & Dr. Watson, We Presume?